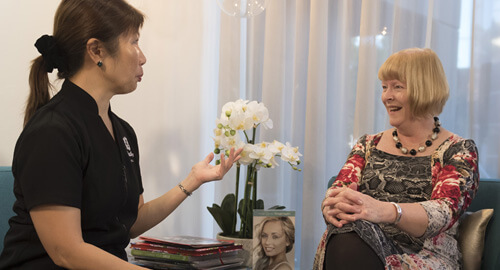 Dr Meng Quah-Shepherd's vision for Boutique Dental is to create a relaxing and refreshing experience for her patients. We take every step possible to ensure your appointment is the most positive experience possible. Visiting our practice is like visiting a spa. You'll enjoy convenient amenities such as warm blankets, televisions and lip balm. We provide an experience that's designed to transform your opinion about dentistry! 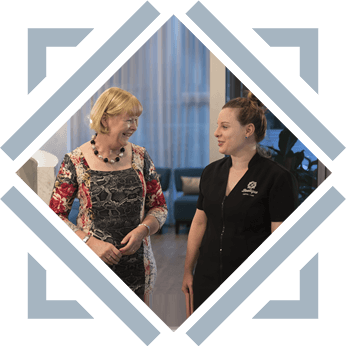 At Boutique Dental Care we know it's not just quality dentistry you're looking for, it's an excellent experience. Visiting Dr Meng Quah-Shepherd (Dentist) isn't like anything you've anticipated before. We listen. We understand. We provide care beyond your expectations. To Chatswood dentist Dr Meng Quah-Shepherd, your journey to a healthy smile is just as important as the end result. While we may provide all of the treatments that other dentists do, we do it differently. Finally, you can manage your dental anxiety as you care for your mouth and everything connected to it. From the moment that you walk through our front door, you’ll sense the difference. 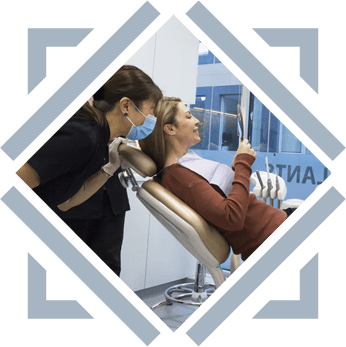 Rather than the feel of an everyday dentist office, you’ll experience an inviting lobby and boutique clinical areas at Boutique Dental Care that help put your mind at ease. Our attention to detail and transparency regarding your care is one that will leave you feeling valued, relaxed and respected. Dental phobia can deter some people from getting the care that they deserve. Approximately 80% of our patients come to us with anxiety related to the dentist. Why? Because Dr Meng is one of the only dentists who literally walks her patients through their care step by step, every time she treats them. Not only that but we provide a variety of amenities and relaxation options to keep you comfortable. Request items like warm blankets, neck pillows, back cushions and lip balm as you lie back and relax. If you’re searching for a dentist who truly cares, listens to your concerns and pays close attention to every detail of the boutique dental experience, then you’ve come to the right place. Contact us today to schedule your first visit with us!